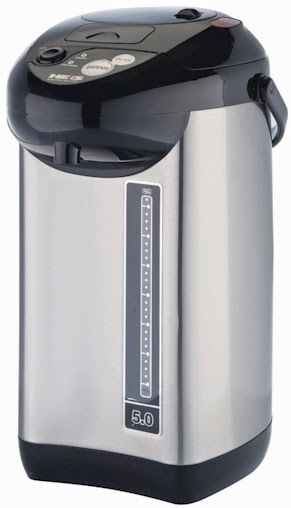 Amazon has got the Pro Chef 5-Quart Hot Water urn, with auto & manual water dispenser, in stainless steel for $69.99 with free shipping. 5 quart auto & manual hot water dispenser with manual & electronic safety locks. Safe base ensures no dangerous tilting or tipping, simply turn the dispenser toward you. Insulated stainless steel inner tank; Classic euro design complements any decor. Fill anything from a cup to a cooking pot with electronic push button hands free convenience. Manual pump unique internal air pump makes dispensing hot water safe and easy, perfect for use on Shabbos & Holidays. Amazon has got the Wilton Recipe Right Large Cookie/Jelly Roll Pan, 17-1/4" x 11-1/2," for the lowest price ever, $6.29 with free Prime/SuperSaver shipping (normally $12.99). 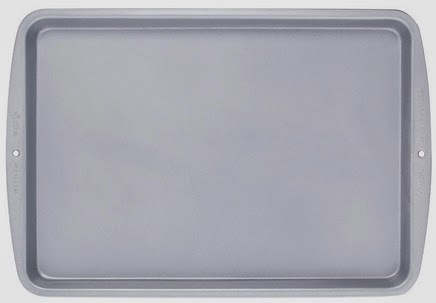 This baking pan got 4.2 out of 5 stars over 128 customer reviews. Wow! Get $10.00 off any order at Abe's Market, with NO MINIMUM when you enter promo code SPRING10 at checkout. You'll still need to pay a flat $4.99 for shipping (free shipping starts with a $49.00 order), but using the promo code, what a haul in organic snacks I got for only $6.88! I headed straight for the Sale section and then sorted it on "kosher" and on "price" for easiest shopping. Hurry, I'm not sure how long this $10.00 promo code will be active! 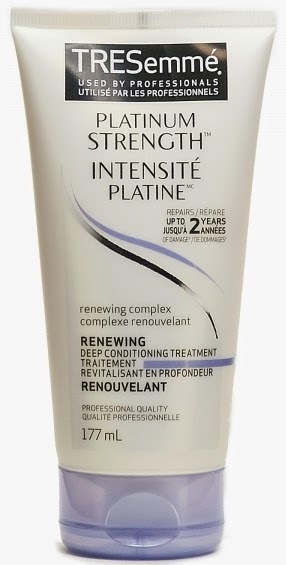 Print your coupon for $2.00 off one Tresemme Treatment here (excludes trial size). 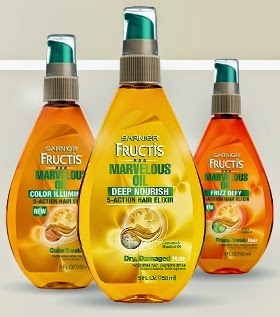 Request your free sample of Garnier Marvelous Oil here. 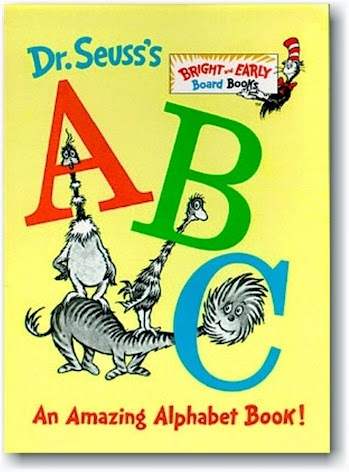 Amazon has got the Bright & Early Board Book version of the famous Dr. Seuss' ABC, An Amazing Alphabet Book for its lowest price ever, for $4.49 with free Prime/SuperSaver shipping. This Board Book received 4.1 out of 5 stars over 280 customer reviews. 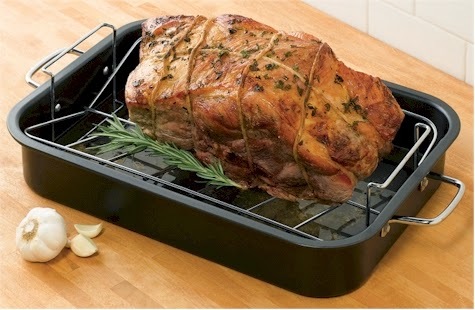 One Stop Plus has got this carbon steel roaster pan with a rack on clearance for only $9.49. Shipping is free when you enter promo code RD54901 at checkout. I have not seen any carbon steel roasting pans for less than $25.00 ever, so I think this price is phenomenal. It's smaller than a turkey roasting pan, so you can use it for a large chicken or a roast beef. DiscountMags has a new, lowest-ever offer on a 12-issue annual subscription to MacWorld, (normally $21.97), now $7.99 per year for up to two years from DiscountMags, when you enter promo code DAILYCHEAPSKATE at checkout. That's 12 issues per year, $0.67 per issue. This magazine has a newsstand cover price of $6.99, so your subscription pretty much pays for itself after one issue. 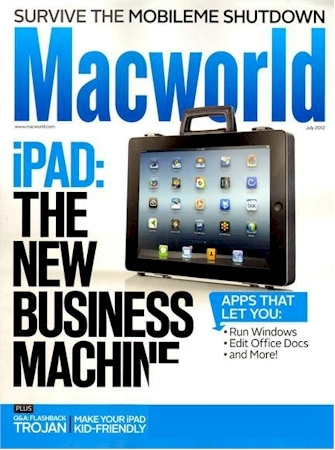 You'll also get free access to the digital version of MacWorld along with your print subscription, which you can read it on your iPad. Click here to get started. This offer is good on new subscriptions, gift subscriptions and renewals. Happily, there are never any auto-renewals on DiscountMags. This offer is good today, 4/30/14 only. 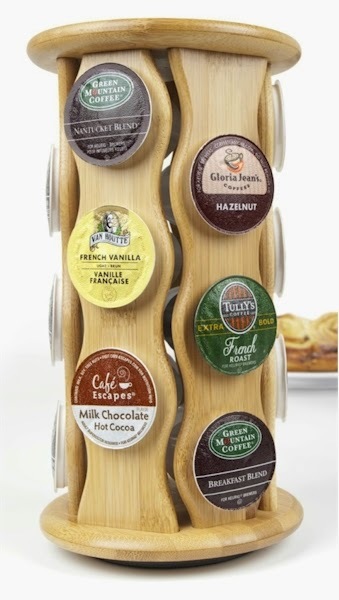 Amazon has got this Bamboo Carousel K-Cup Holder (holds 18 k-cups) for $10.71 with free Prime/SuperSaver shipping, the lowest Amazon price ever posted for this item, which is normally priced at $18.78. 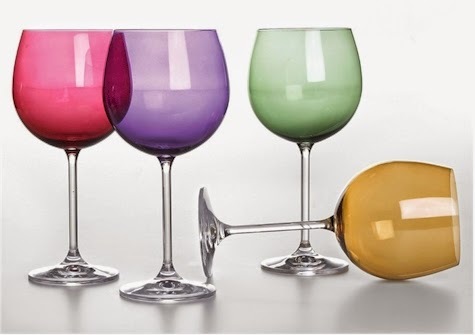 Amazon has got this set of four Lenox Tuscany Harvest Balloon Glasses for its lowest Amazon posted price ever, $37.37 with free shipping. That works out to $9.34 per glass, which is significantly less than what these Lenox glasses normally go for. 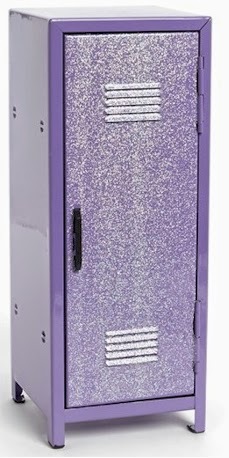 Nordstrom has got this Capelli of New York Personal Storage Locker in purple on sale for $13.40 with free shipping. Comes with 23 super-fun magnets for a customized keepsake. 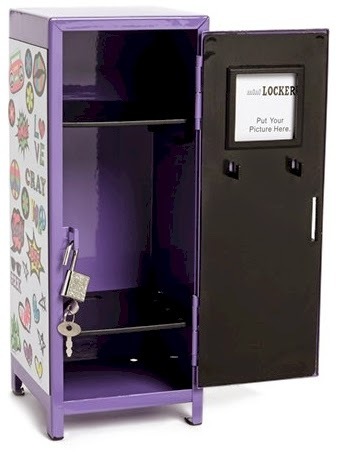 Includes six hooks; lock and key. Print your Facebook coupon for $1.00 off any Dr. Praeger's item here. Stack a $2.00 coupon with a great Subscribe & Save deal to get a Swiffer Sweeper 2-in-1 Mop and Broom Floor Cleaner Starter Kit for as low as $4.86 with free shipping on Amazon. 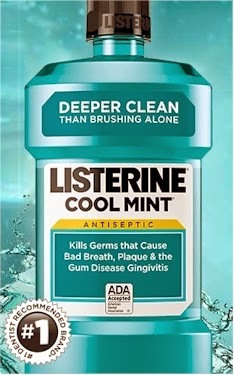 Request your free Listerine Cool Mint sample and coupon here. 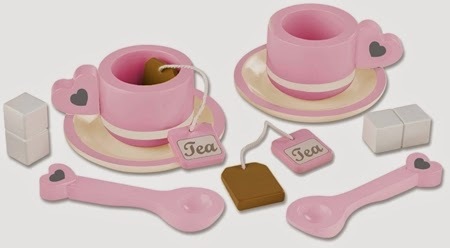 Amazon has got the KidKraft Prairie Tea Set for $14.99 with free Prime/Supersaver shipping. This high-quality toy got 4.6 out of 5 stars over 16 customer reviews (with 12 customers giving it a perfect 5 stars). EXTENDED ONE MORE DAY: 40% off at The Children's Place and free shipping, with promo code. 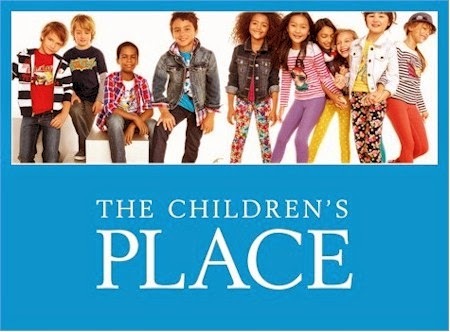 The Children's Place's 40% off and free shipping promotion has been extended through today, 4/29/14. Enter promo code SAVE3 at checkout to get the 40% off sitewide and free shipping. 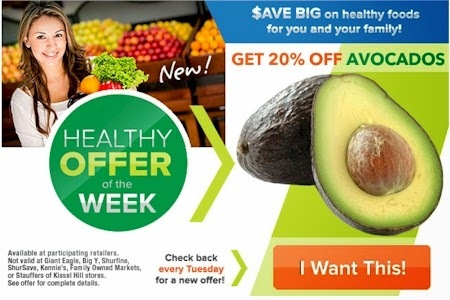 SavingStar released a brand new produce coupon today: Save 20% on any single purchase of loose avocadoes at participating retailers . One time use only. Expires 5/5/14. New to Saving Star yet? It's super-easy to use. Join here and check to see which of your local stores qualifies as a SavingStar vendor. Almost any store with a loyalty or membership card (like any Kroger affiliates, Albertson's, Pathmark, Rite Aid, Waldbaum, Stop 'N Shop, ShopRite, CVS, etc.) qualifies. Here in Denver, I use King Soopers as my primary SavingStar store. 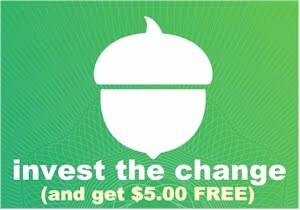 Each Tuesday, SavingStar features an ecoupon on a produce item and each Friday, SavingStar features an ecoupon for a free item, meaning that when you activate the coupon and purchase the item at one of their vendors and swipe your loyalty card at purchase, they will give you back 100% of the value of the item. It really pays to join SavingStar! Got kid? Today only, shop the 24 Hour Blowout Sale from RUUM and get a flat $2.00 shipping when you use promo code 42914 at checkout . Take 20% off these select tops, sleepwear, clothing, jackets, scarves, hoodies, sweaters & accessories and more when you enter promo code MOMAPP20 at checkout . This Rafaella 100% cotton cardigan with chain trim was $65.00, is on sale for $45.50 and drops to $36.40 (with free shipping) after the promo code. I also found some great buys in the sleepwear section and some designer steals on the jackets page. Go to Staples.com and log into your account (or create a new one). 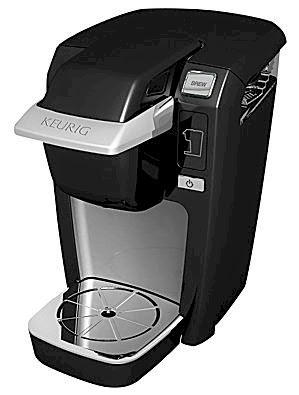 Click here and add this Keurig K10 Mini Plus Coffee Brewer to your shopping cart. It's priced at $99.99, but it's got two instant coupons, one for $13.00 and one for $7.00, which automatically drop it down to $79.99. Enter coupon code 21802 to drop the price by another $15.00 to $64.99. Shipping is free. Apply for this rebate for a $20 Staples gift card, good for purchases through 5/3/14. Your net cost is $44.99. Or, if you want a higher model machine, you can snag this Keurig OfficePRO for $53.00 after rebate. 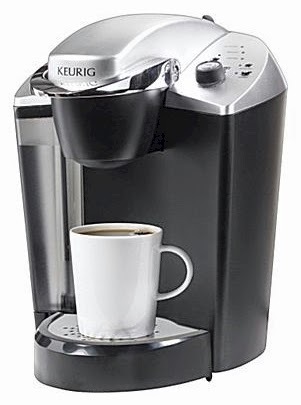 Click here and add this Keurig Office Pro Commercial Coffee Brewer to your shopping cart. It's priced at $129.99, but it's got two instant coupons, one for $14.00 and one for $23.00, which automatically drop it down to $92.99. Enter coupon code 21802 to drop the price by another $15.00 to $77.99. Shipping is free. Apply for this rebate for a $25 Staples gift card, good for purchases through 5/3/14. Your net cost is $52.99. 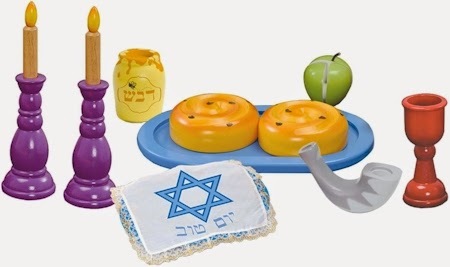 Amazon has the KidKraft Rosh Hashana set at at $15.94 with free Prime/SuperSaver shipping. I will keep posting these KidKraft price drops whenever they happen, because it's a fairly rare occurrence for these high-quality toys. If you missed it last price drop, here's your second chance. 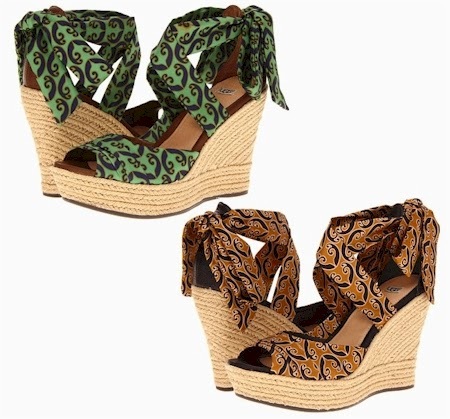 6PM has got these UGG tie-up espadrille wedges for only $29.99 with free shipping, sizes 9-11 only. (How I wish they had size 8s!) These are the least expensive UGG shoes on 6PM, even less expensive than the UGG slippers. These shoes are $149.95 at Nordstrom! Amazon has got a 2-pack of Anne Klein Microfiber Solid Tights for $12.99 with free Prime/SuperSaver shipping. These tights are 90% nylon, 10% spandex. I've seen these designer tights in-store at $13-$15 for just one pair. There are lots of colors available in two sizes: small-medium and medium-large. 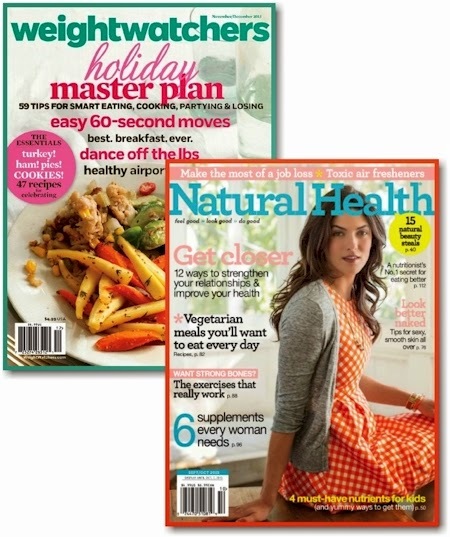 Click here and add Natural Health magazine to your shopping cart. In your shopping cart, you will see an option, highlighted in yellow, for Weight Watchers magazine for $4.99. Ignore it. Over on the right, enter promo code DAILYCHEAPSKATE in the coupon code box. The Natural Health subscription will drop to $4.99 and a second deal for Weight Watchers magazine will show up, highlighted in yellow, for $0.01. Click the red "Add" button for the $0.01 deal and put it in your cart. 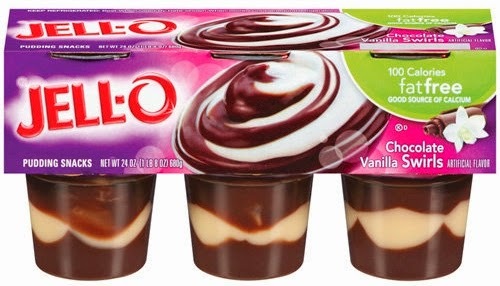 At this point, you will have both Natural Health and Weight Watchers in your shopping cart and the total will be $5.00. Check out. That's it! Amazon had a nice price drop on this highly-rated Hamilton Beach 7-quart Stay or Go Slow Cooker: it dropped from $35.54 to $29.00 with free Prime/SuperSaver shipping. 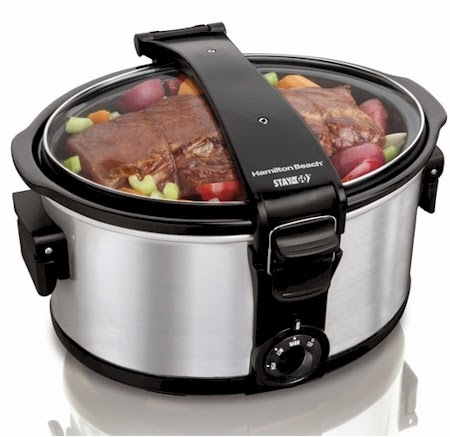 This slow cooker received 4.5 out of 5 stars over 278 customer reviews. My friend Lila told me about this slow cooker; she bought it last summer. She loads it up with a large chulent in her home and then latches the lid on, and drives it to her summer bungalow in the Catskills, where she cooks the chulent for Shabbos. Today, 4/28/14 only. Jos. A. Bank is having a huge sale with 50% off sitewide and 75% off suits, when you enter the promo code SAVENOW at checkout. Free shipping with a $50.00 minimum purchase. Sale excludes shoes, gift cards, Traveler products & some Signature products. Today, 4/28/14 only, take 40% off sitewide at The Children's Place, with free shipping, when you enter promo code BIGSALE3 at checkout. This is a monster sale; time to stock up bigtime. 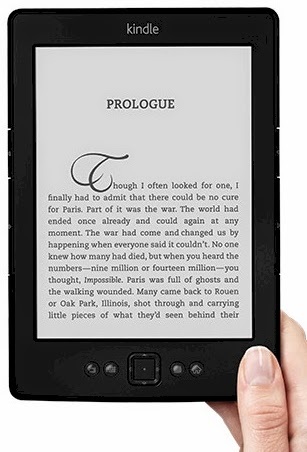 Amazon has got a special offer going on today (I'm not sure how long this offer will run): get a Kindle (with special offers) for as low as $49.00 and a Kindle Paperwhite for as low as $99.00. All Kindles ship for free. 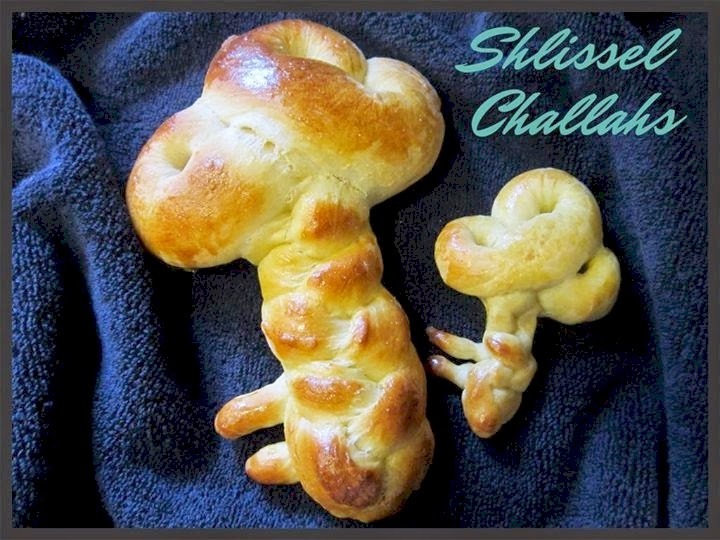 Daily Cheapskate's 2014 Shlissel Challah Contest: we have two winners! 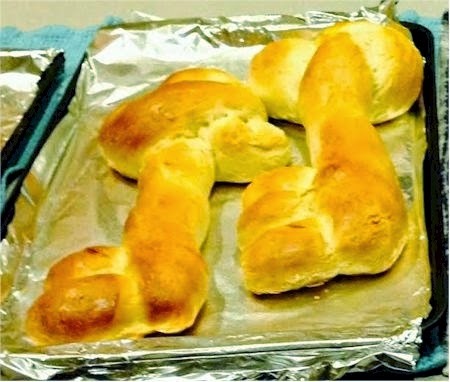 I've got some great news: we had so many beautiful entries to the Daily Cheapskate 2014 Shlissel Challah, I decided that we needed to have two grand prize winners. Rhodes Bread Dough has graciously decided to join us as a second sponsor of this contest, alongside Artscroll, and has generously given Daily Cheapskate a fantastic gift basket (value, $50.00, including a Home Baked Favorites Cookbook, A Kids Ideas with Frozen Dough Cookbook, a large Rhodes oven mitt, rolling pin and some coupons for free Rhodes products) to give to a second winner of the contest. A giant thank you to both Artscroll and Rhodes for sponsoring this contest! The winner of the Artscroll cookbook, Starters & Sides Made Easy, is Mandy D., currently of Ma'alot, Israel. Congratulations Mandy! And the winner of the Rhodes gift basket is Sora K. from Baltimore, Maryland. Congratulations Sora! Mandy and to Sora, your Shlissel Challot were beautiful. 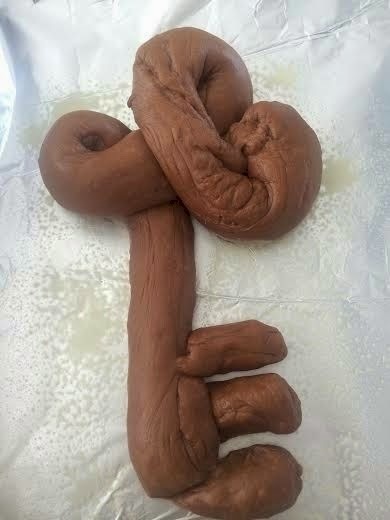 And a big Yasher Koach to all of the other entrants. 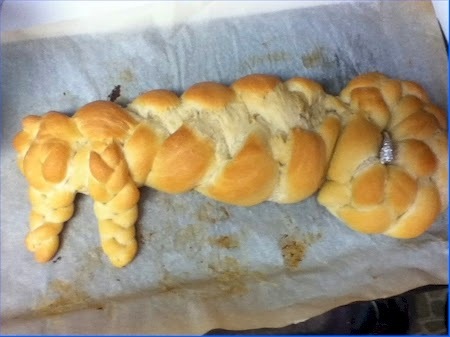 May your challahs serve as a true segulah to parnassah over the course of this year (and hopefully, Daily Cheapskate will help you with keeping some of that parnassah in your bank accounts!). 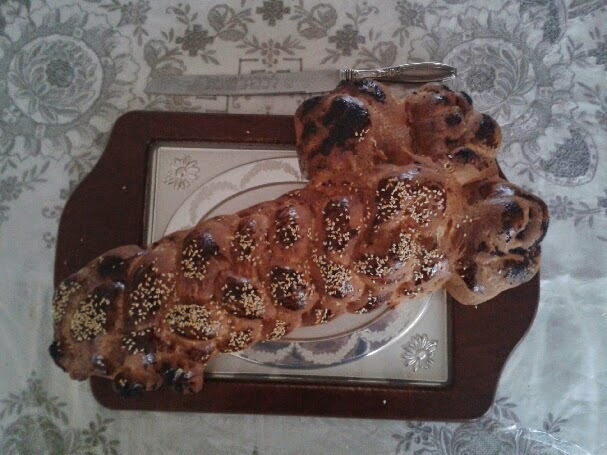 It was very difficult choosing a winner amongst the skillfully-shaped challahs. Entrants, make sure you contact me asap to receive your high-value Rhodes coupon via mail. 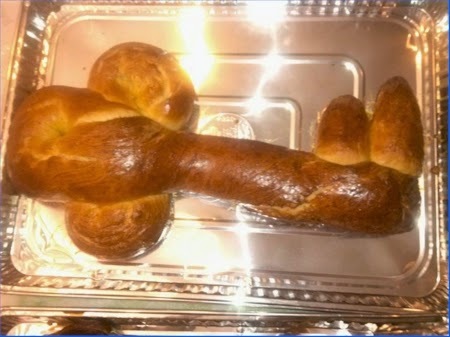 Back here is my 2011/2012 Shlissel Challah post. 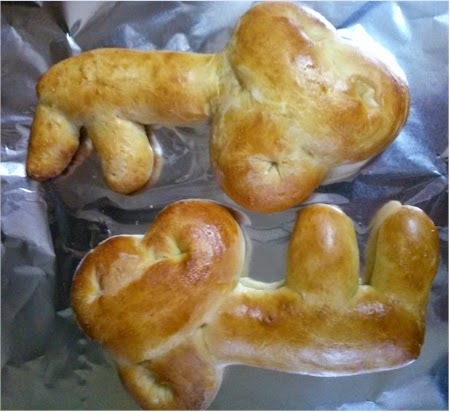 and here's my 2013 Shlissel Challah post on last year's Shlissel Challah controversy. 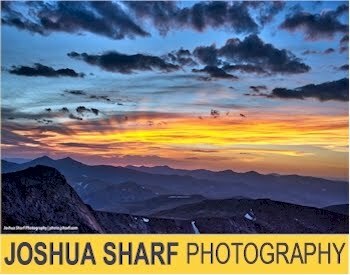 I've got some great pictures in both posts, so be sure to take a look. Forgive me for doing a little copying and pasting as I recopy some facts on the background of this fun custom. 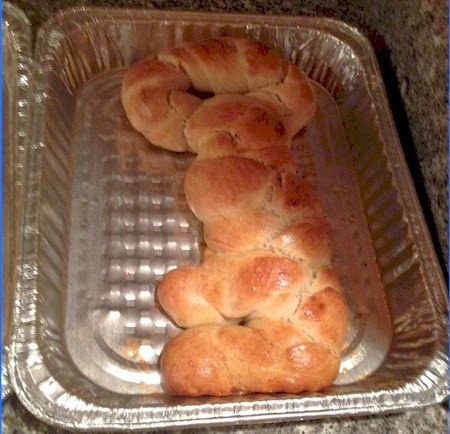 What is "Shlissel Challah?" 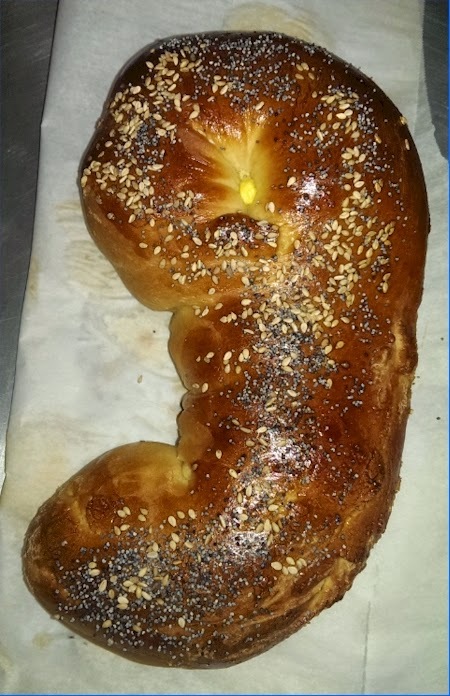 Literally, it means "key" challah in Yiddish/German. 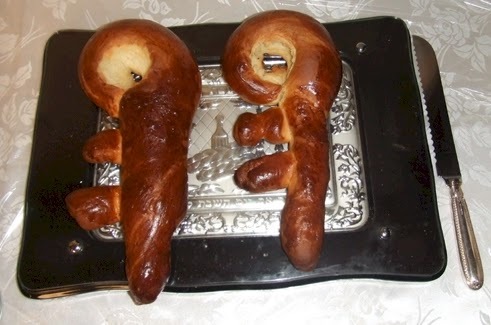 It is a custom among Ashkenazic Jews to either place the key to their house inside the first post-Passover challah, or to make the challah in the actual shape of a key, and it is considered a "segulah for parnassah" or a foretoken for prosperity for the coming year. If you are interested in the Jewish sources for this wonderful custom, please click on this wonderful explanatory post here. 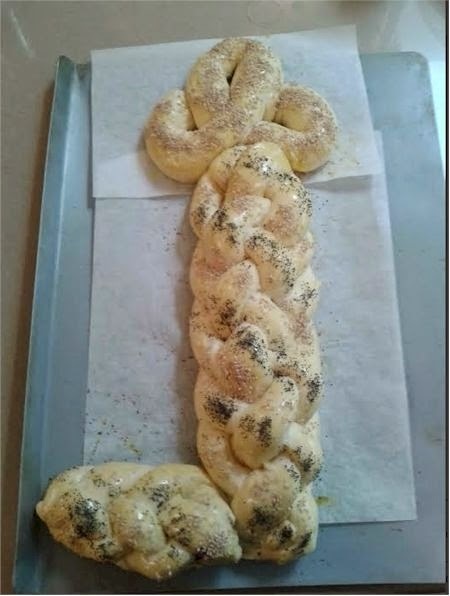 If you are able to read Hebrew, here is a special prayer for recitation when you are making your shlissel challah. 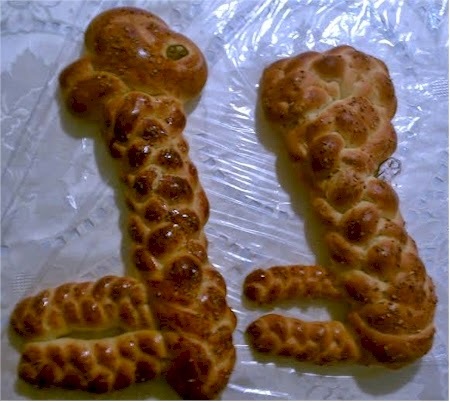 Read the laws of Hafrashat Challah (separating the challah) here. 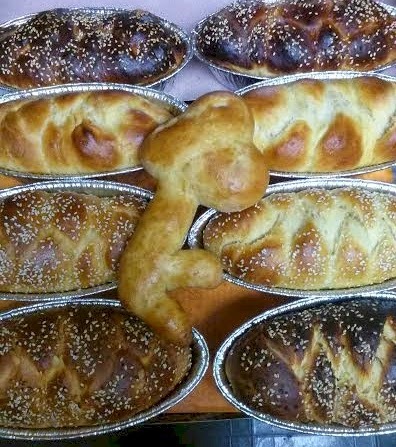 Last year, there was some controversy regarding the origin of the custom a la this fascinating article on Mesora.org, entitled The Loaf of Idolatry, which was refuted by this piece that appeared on VosIzNeias.com, entitled Shlissel Challah, an Analysis. The argument is far from settled, but I've made my peace with it. 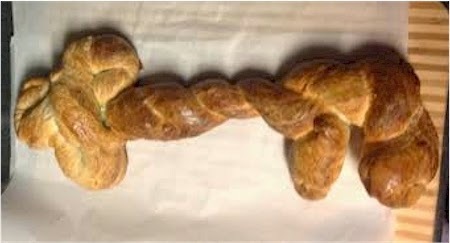 I don't believe that baking a challah in the shape of a key is going to ensure my husband and me a year of prosperity. 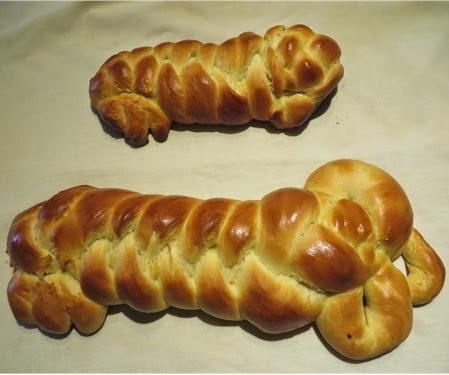 The shlissel challah is not magical. But if it serves as a reminder to me that God is the source for all of our sustenance and the Keeper of the key to our parnassah, and it brings out appreciation and acknowledgment for all that He has given us, that is one excellent segulah. And if a segulah is not a potent, magical object, but a prop or reminder, then suddenly its origins don't really seem all that important, as long as it creates change and dveykus in those who use it. 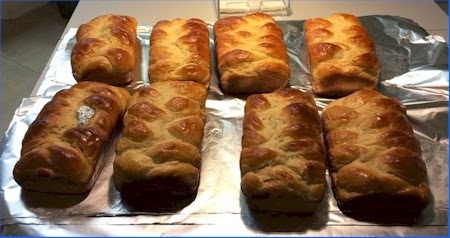 I make my shlissel challah with my favorite, delicious, frugal shortcut: Rhodes dough. 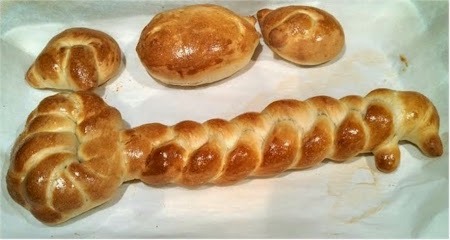 You can get the recipe for Rhodes dough Shlissel Challah on my 2012 post, over here. 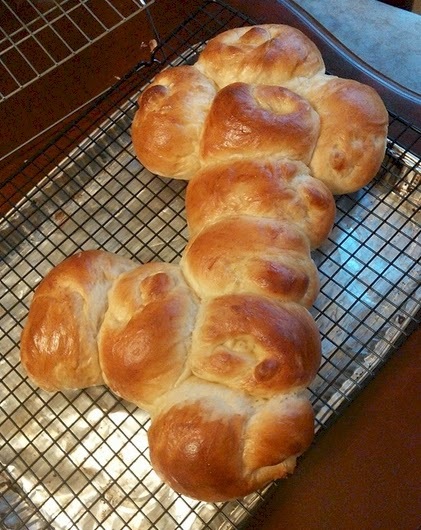 If you're baking the challah in the shape of a key, keep the shape thin all around. 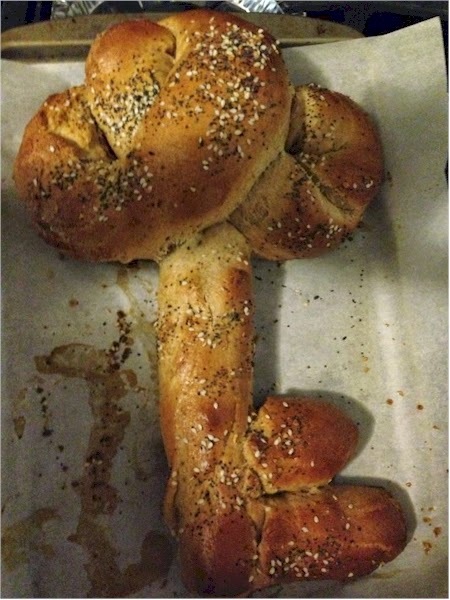 Challah rises! And swells, and gets bumpy and misshapen, etc. The thinner you keep it, the less room it will have to rise into an unrecognizable shape. 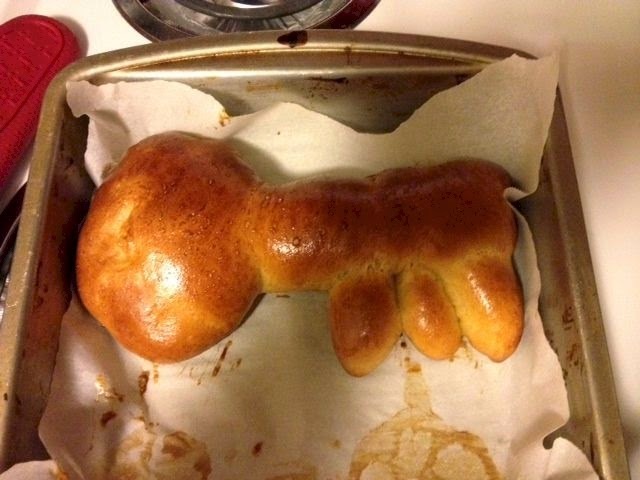 Don't let the dough over-rise. I usually let the dough rise twice, punching it down in between. 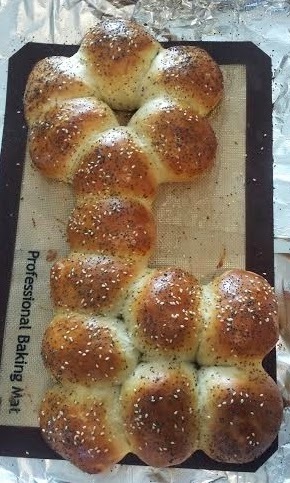 But for shlissel challah, I let it rise once. Initially, make the oven hotter than what you're used to (I turn it to 400 degrees F), and then once the dough forms a crust (about 10 minutes), turn the oven down to a normal baking temp (I turn it down to 350). 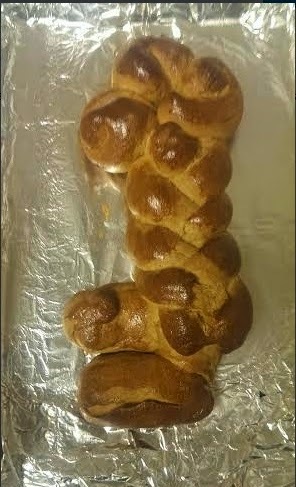 If you're baking a regular challah and putting a key in it: 1) first wash the key very well in hot soapy water (keys are dirty and germy) 2) wrap the key in parchment paper or foil before you bury it in the challah; keys contain lead. 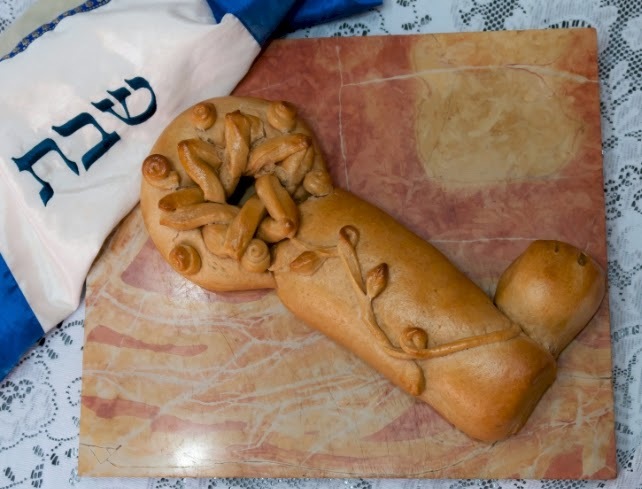 3) put the key in a very obvious, easy place to find in your challah. You don't want to be paying someone's dental bills because they bit down on your key! 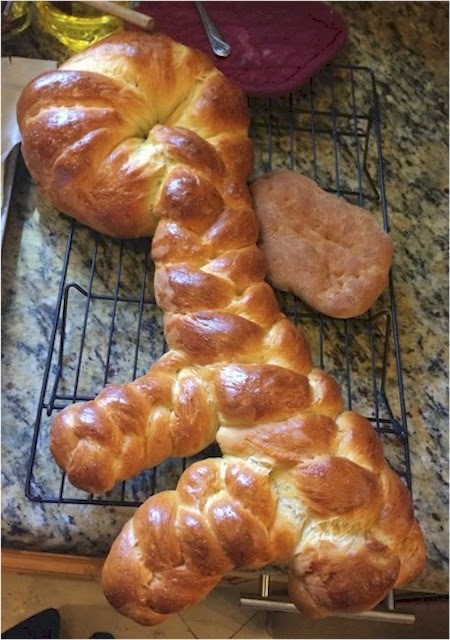 If you've decided to bake Shlissel Challah this year, I hope you will send me your pictures so that I can post them here and on my Shlissel Challah Pinterest board. 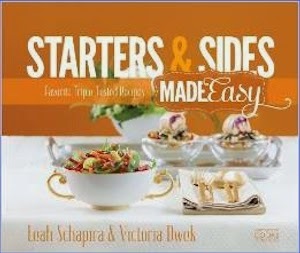 If I get a dozen or more submissions, I'm going to pick the one that I think is the prettiest (a totally subjective and informal choice) and award the sender with a prize that has been generously donated by Artscroll.com: Starters and Sides Made Easy by Leah Schapira Victoria Dwek (value $15.99). 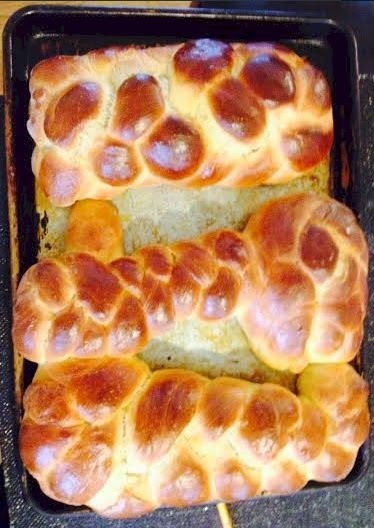 UPDATE: We now have a second sponsor of the Daily Cheapskate Shlissel Challah Contest, Rhodes Bake N Serve! They are generously donating a beautiful gift basket to a second winner, (including a Home Baked Favorites Cookbook, A Kids Ideas with Frozen Dough Cookbook, a large Rhodes oven mitt, rolling pin and some coupons for free Rhodes products). You can either email the pictures to me at frugalskate at gmail dot com, or post them on the Daily Cheapskate Facebook page. I'll have chosen a winner by Monday morning! Disclosure: Both Artscroll and Rhodes co-sponsored this contest. Neither Artscroll nor Rhodes has compensated me in any way for running this contest on DailyCheapskate.com. Artscroll is providing me with Starters & Sides Made Easy to give away to one winner , retail value $15.99., and Rhodes is providing me with one gift basket to give to a second winner, retail value $50.00. Rhodes is also providing me with coupons worth $1.00 of any Rhodes item to give to each contest entrant.